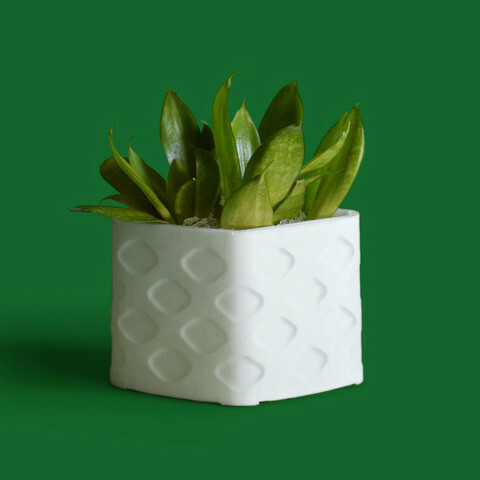 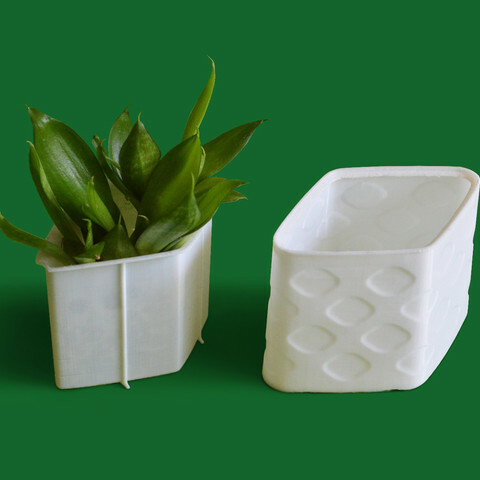 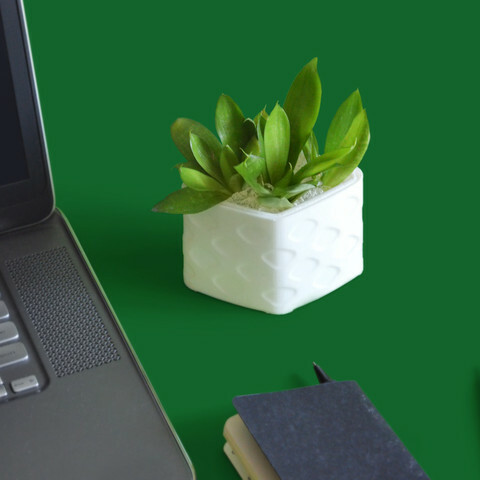 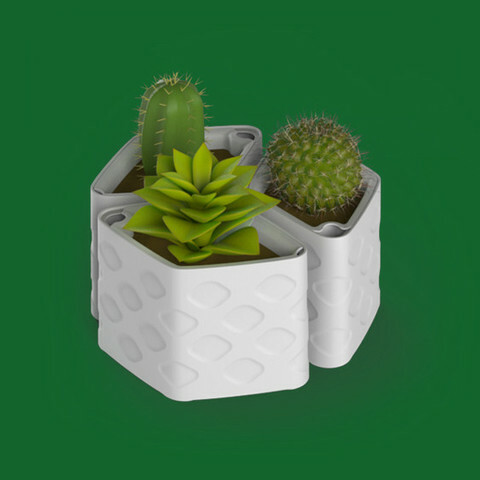 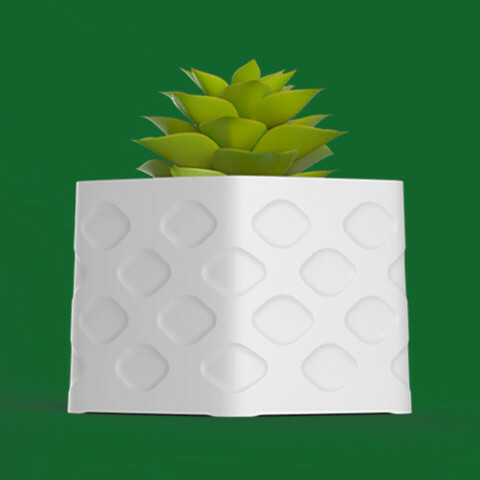 Plantr is an aesthetic water sustaining plant container, meant as indoor desk / table accessory. 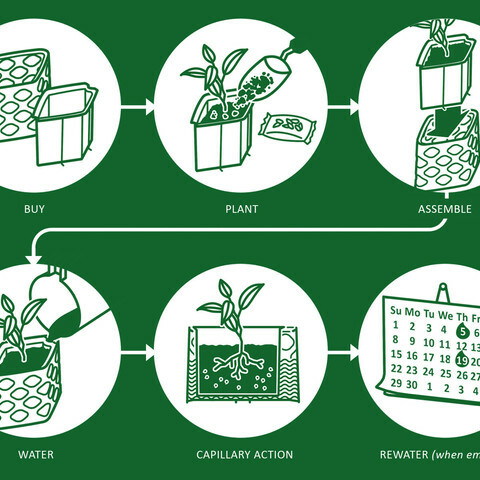 The whole concept works on basis of capillary action that occurs when soil / porous material absorbs and holds water. 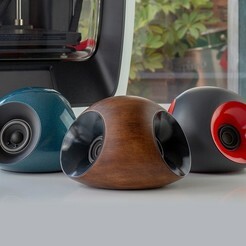 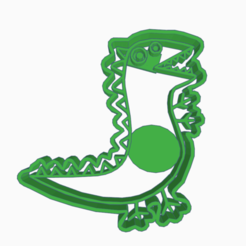 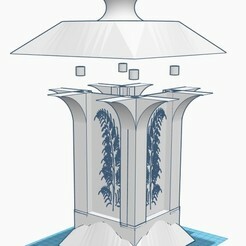 This allows the user to water the plant only once a week or so, and be carefree.